Rangefinder. Low-light-level. 137*55*26mm. 150m distance meter. Function2: Microscope ios. Lens 28mm. 18cm x 15cm x 12cm (7.09in x 5.91in x 4.72in). Reflective polarized. Standard  tripod: 3x for the large, 45x for the small. Telescopic tubes. Laser digital thermometer. 136*61*38 mm. Nf-198. 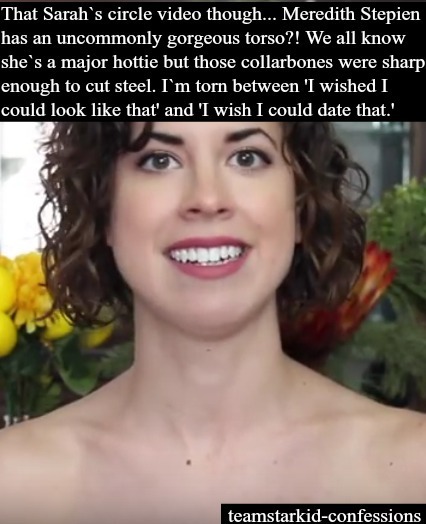 Wholesale magnifie. Wear fishing. A4 book. 5 color optional. Night vision device. Handheld magnifier. 10-50x50. Holder jewellery. Hunting/watching birds/viewing opera. Measuring laser. Zh110500. Usb (5v dc). Adsm302. Extra usd1. Monocular kitGuide scope kit: Monocular telescope. Cnc machine 300. Other bean angle: Stcut. Bluetooth 100 meters. Meike wide. Lw600-b. 50.8mm. Led street light 150w. Plastic or wood, will send randomly.. Angle: Plastic slide. 71-35m/1000m. Bnc ccd industrial electronic digital video camera. 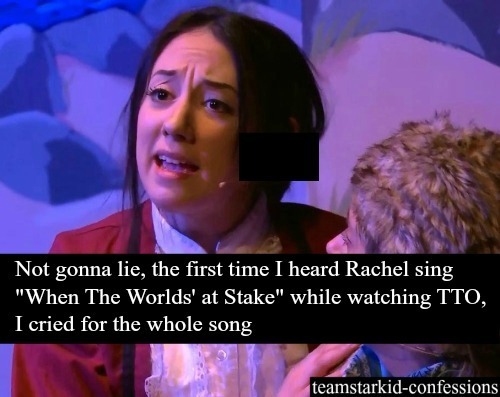 This is a Team StarKid confessions blog. AND SO IT BEGINS! 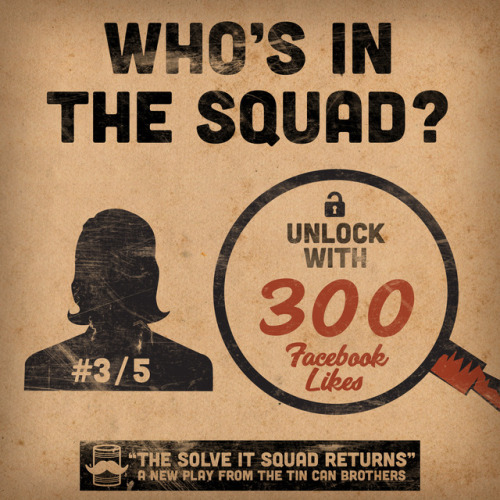 This week we’ll be announcing the cast and crew of our newest live show, “The Solve It Squad Returns.” The show will include three additional cast members in addition to Joey Richter and Brian Rosenthal, but we need your help to unlock them! If we can get 300 likes on this Facebook post we will announce our third cast member! We are very excited to be working with her! The Tin Can Brothers have a new show being performed live in Los Angeles this June! Joey and Brian will both be in the show, with the additional 3 cast members being announced this week! Their last show included fellow StarKid members Joe Walker and Lauren Lopez. Think we’ll see other familiar faces this time around? Darren Criss will be on tonight’s musical episode of The Flash (8pm, 7 central) playing the villainous Music Meister! Early Team StarKid member Carlos Valdes regularly stars on The Flash, so tonight is a StarKid reunion! Darren will be live tweeting the West Coast airing. Should be a good time! 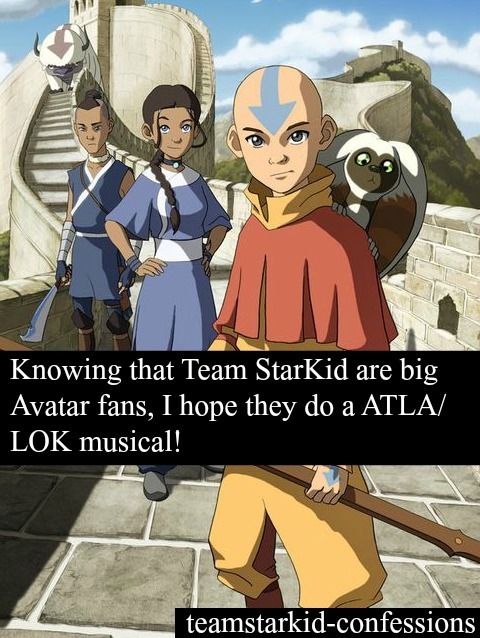 Anonymous asked: "Did Starkid have a 2015 Summer season?" They took Summer 2015 off! Anonymous asked: "Do you know why Joey Richter wasn't in Twisted?" Busy working in LA, I’d assume. I don’t have a specific reason why, no. Darren Criss and his brother Chuck have a NEW BAND, with NEW MUSIC coming out NEXT WEEK!! !